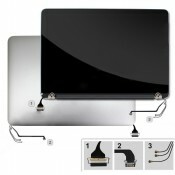 Model: A1534 2015 2016 Screen Size: 12.3'' LCD Assembly Grey ****Refurbish screen**** &n..
Model : A1534 2015 2016 Screen Size : 12'' Condition: ****Refurbish screen****..
10.8'' Microsoft Surface 3 RT3 (1645) LCD Display Touch Screen Digitizer Assembly.. 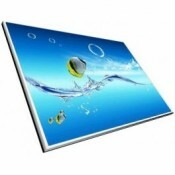 Condition: Brand new Size: 17.3-inch Wide Screen (15.5"x8.98") Resolution: WUXGA (1920x1080).. 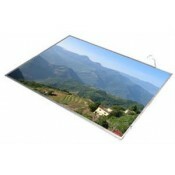 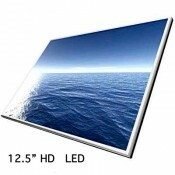 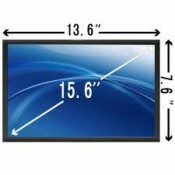 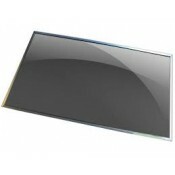 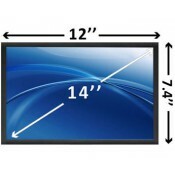 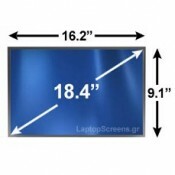 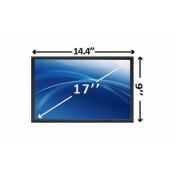 Condition: Brand new Size: 17.3-inch Wide Screen (15.5"x8.98") Resolution: WUXGA (1920x1.. 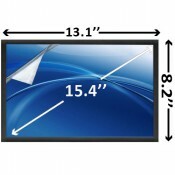 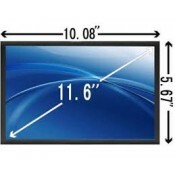 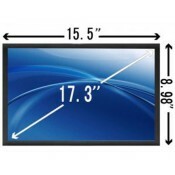 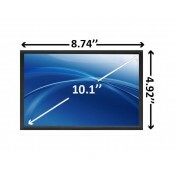 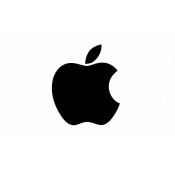 Condition: Brand new Size: 11.6-inch Wide Screen (10.08"x5.67") Resolution: WXGA (1366x7..